What do you think your friends replace “little bridesmaids’ ?! 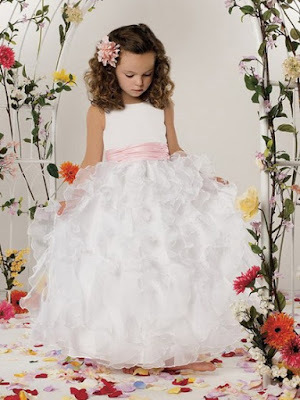 Do you want to adhere to dress, throw rose petals or maybe just to make them pretty photos? Whatever you choose you will not go wrong, as they will be sure to brighten up your celebration. 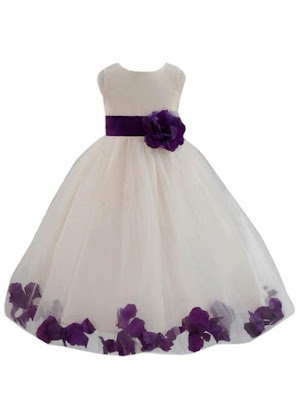 They must also be nice and sweet dressed to resemble the little princesses. 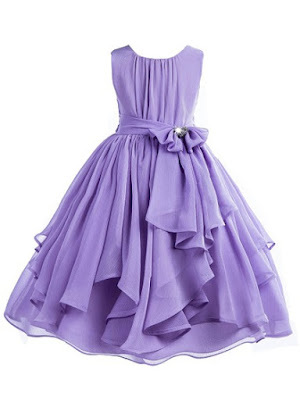 I suggest you to visit Dressfashion.co.uk. 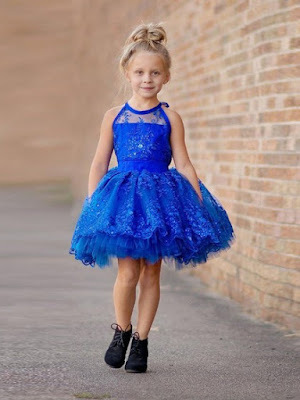 They have a beautiful Flower Girl Dresses, are made of very soft and high quality materials in a variety of colors in addition to white, with beautiful details like lace, zircon …. These are my favorite. What do you think?